I will be doing a tag called The Harry Potter Tag which I saw on a blog called 'Into The Bookcase' you can find there post here , I was not tagged myself but just thought it would be a fun thing to do..if you are reading this post and want to do it yourself I tag YOU! 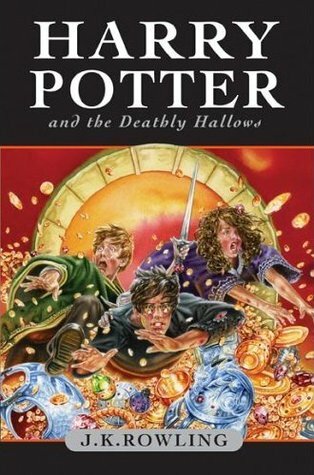 I would have to say it's got to be 'Harry Potter and the Deathly Hallows' because its just such an amazing finish to an amazing series. 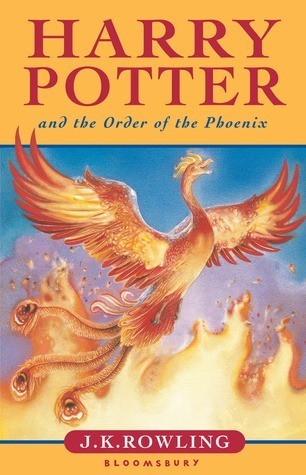 but the first book 'Harry Potter and the Philosopher's Stone' comes a close second because it is the book that got me addicted to the wizarding world obviously! My favourite film was has to be 'Harry Potter and the Deathly Hallows Part II'. I think this is kind of the same reason as my first answer, it was just such a good ending....like ok despite the obvious...lots of people die...but it was soooooo gooooddddd!!!! Like I seriously can't believe I only discovered I loved Harry Potter at the beginning of 2015!! How did I go so long without reading this series...shame on me. To be honest my least favourite was probably 'Harry Potter and the Order of the Phoenix', I don't really have a clear explanation as to why I just found it to be very long and its the book when things start to get complicated so there is a lot of information being thrown at you...and also Umbridge..nobody can like Umbridge. After reading this book I literally hated Umbridge more than Voldemort at times. You see, I am not usually the kind of person to cry while reading books or watching films but Dobby.... Dobby is my one of my favourite characters, YOU CAN'T JUST KILL DOBBY!!! Also when I watched the part of the movie when Dumbledore dies I may have shed a tear or two, but it was mainly Dobby. DOBBY IS A FREE ELF!!!!! I have many favourite characters, Professor McGonagall, Harry, Dumbledore, Ron...Hermione (ok you get the point), but if I had to choose one it would be Dobby which I no is kind of stupid because he is not really a main character, but I just love Dobby! She is just plain evil. I also found that I did not like Sirius Black in the film very much either, I don't know why. 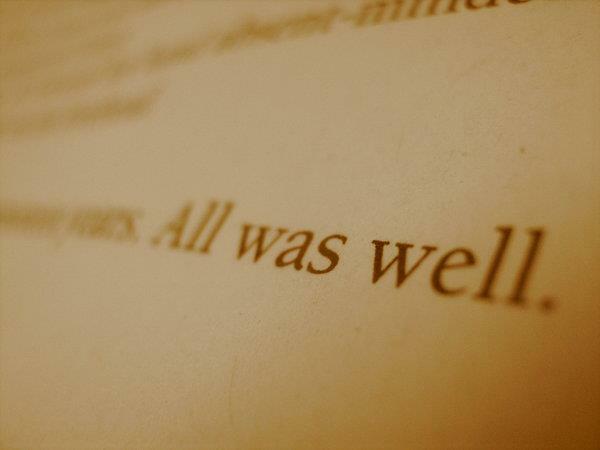 I think I have said it before in a previous post, but I am not one for remembering many quotes from books...I think I am going to cheat on this one and say "All was well". The only reason this is my answer is because it mean't that the series was over and I simply did not want it to end. 11. If you could have the Resurrection stone, Invisibility cloak or the elder wand, which would it be? 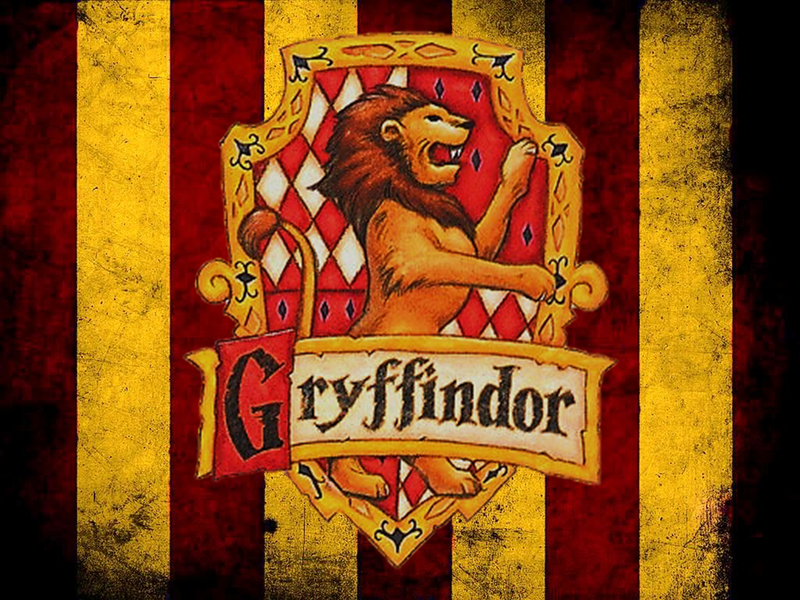 I have taken the test on Pottermore probably a grand total of 15 times because I found at first I was not being totally truthful with my answers leaning towards the ones that I thought were associated with certain houses, but it ends up that after getting each house once I ended up getting Gryffindor the most out of all the houses, so I think I would be in Gryffindor. I would say this is a close tie between Emma Watson and Rupert Grint..if I had to pick one I would say Rupert Grint as he seems like a really nice person and after hearing some of the things he bought out of his money ( an Ice-cream truck, a pig and a hoverboard) I have a feeling he would have a lot of funny stories to tell and be a lot of fun to hang out with. I think I would be the Seeker because I am pretty good at catching and things like that, and also I don't think I would be a good keeper or beater. My second option would probably be a chaser. I wasn't happy it had to end, but I was content with the ending if you know what I mean. I loved the watching the end scene in the movie when they are sending there own kids off to Hogwarts, I thought it was a really nice way to end it. This was a fun tag to read! I believe Pottermore is working on an official Patronus quiz at the moment, so everyone will finally get to see what J.K Rowling thinks our Patronuses are.